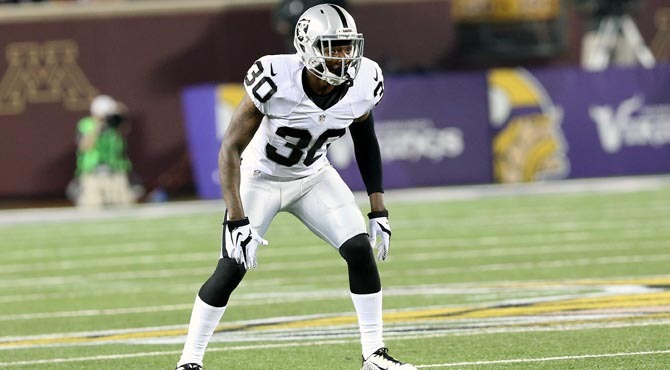 ALAMEDA, Calif. – The Oakland Raiders have signed CB SaQwan Edwards to the active roster from the practice squad, the club announced Wednesday. 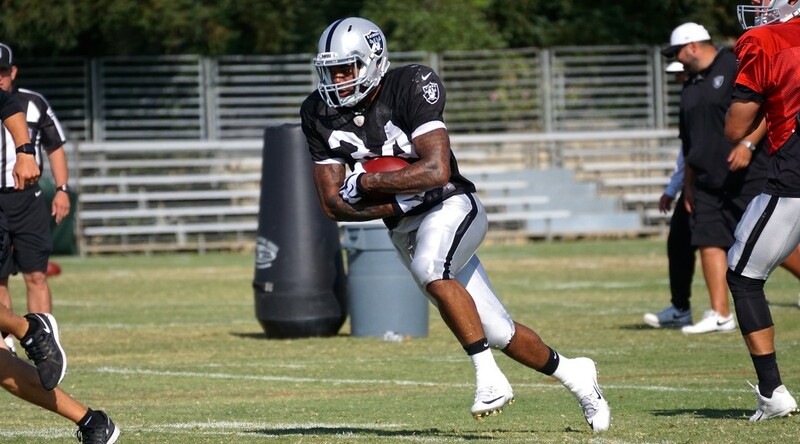 Edwards originally signed with the Raiders as an undrafted free agent in May 2015. After being waived by the team at the end of training camp, he was signed to the Raiders’ practice squad on Sept. 6 and has remained there for the first 16 weeks of the season. 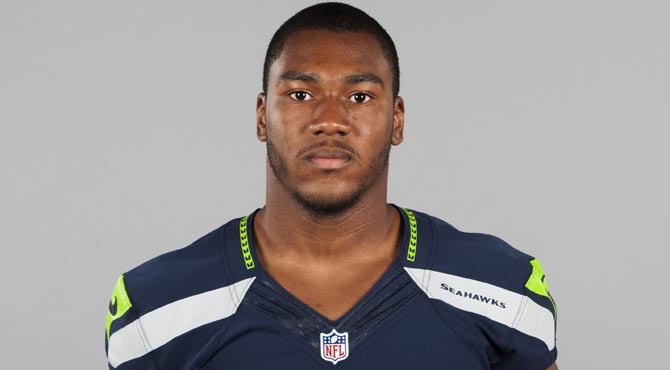 The 6-foot, 200-pounder played three years at New Mexico after transferring from Blinn College in Brenham, Texas. He appeared in 31 games for the Lobos, totaling 65 tackles (57 solo), three interceptions and 19 passes defensed. Last season as a senior, Edwards played in 12 games and posted 42 tackles (30) with three interceptions and nine passes defensed. 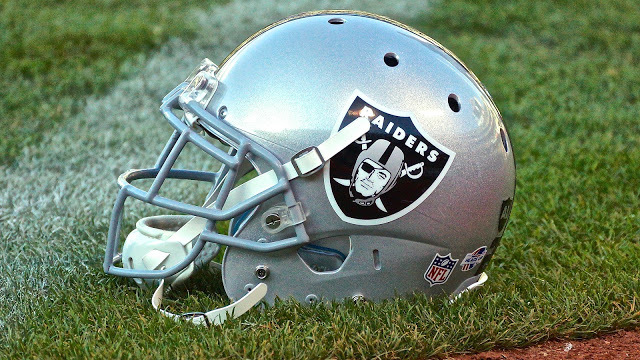 In a corresponding move, the Raiders have placed S Nate Allen on the Reserve/Injured List.